Can HTC replicate its phone success with the Flyer? This week's reviews include HTC's tablet as well as the new 2011 iMac lineup. 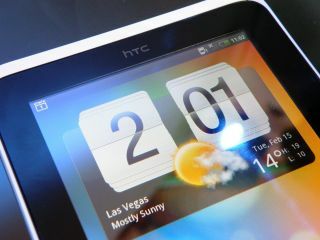 The HTC Flyer was announced at Mobile World Congress when it impressed, but how does it stand up to the iPad 2 and plethora of Android 3.0 devices? The new 21.5 and 27-inch iMacs offer awesome power, but do they give you more power than you need? We've also looked at an epic 50-inch plasma TV from Panasonic and much more. Read on to find out more.